Conflict is a part of life. It's also a source of creativity. You only need to look at yourself and examine your experiences to come up with ideas based on conflicts. For you to do: What's stopping you from doing something? Who is in the way of you getting what you want? What's stopping you from taking a career leap? Brainstorm for conflicts in your life and come up with at least 15 in your list. Generate nicknames or terms that capture the lifestyles, attitudes or characteristics of certain groups of people. 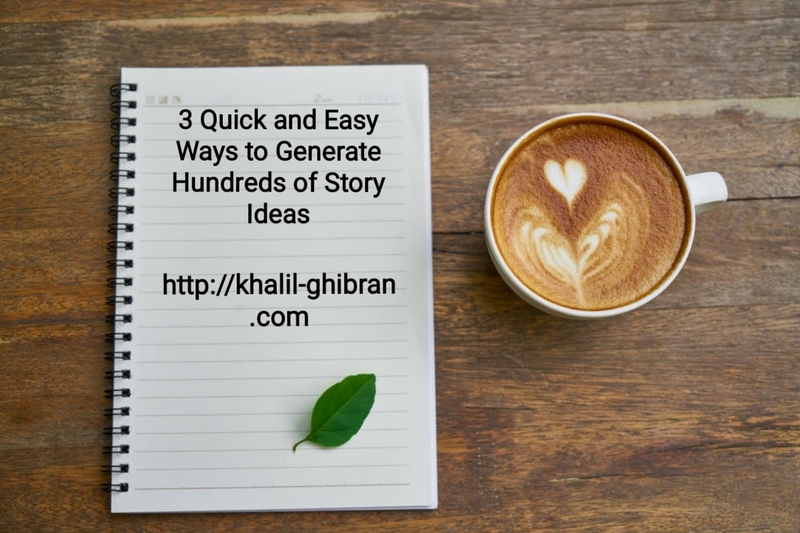 Begin using these 3 simple ways of generating ideas today. 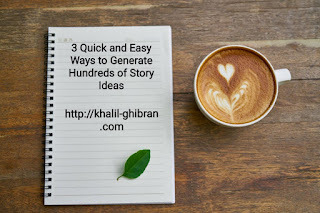 Before long, you'll be churning out one idea after another with ease. That's creativity at work!